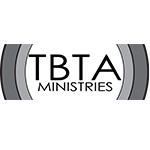 TBTA Ministries is a 501(c)3 non-profit organization based in Birmingham, Alabama. TBTA Ministries owns 3 radio station frequencies and provides programming to 2 more FM frequencies in the state of Alabama. 88.1 FM WKRE in St. Clair County, 88.5 FM WKUA in Fosters, Alabama and 89.7 FM WJHO in East Central Alabama. TBTA Ministries’ goal is to Take Back the Airwaves and spread the positive, life-breathing and life-changing message of Jesus Christ. Revocation Radio is the mouthpiece of TBTA Ministries. 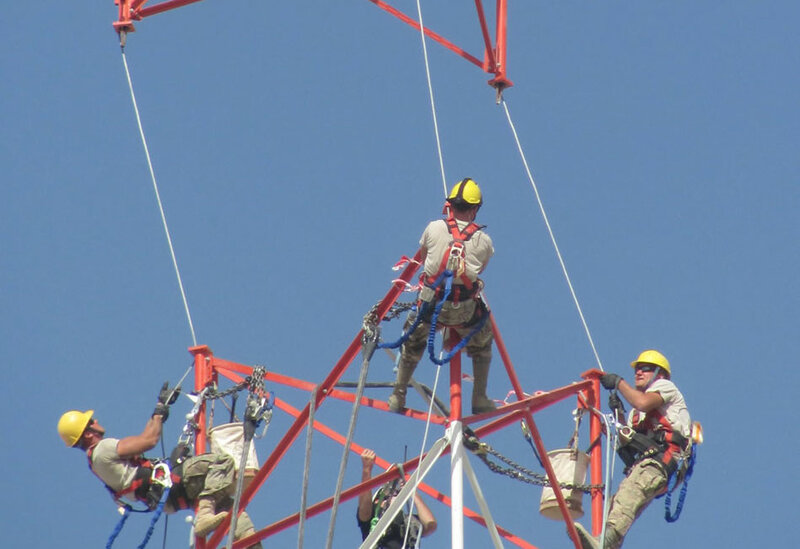 Revocation Radio covers 4 FM Frequencies and provides programming for 2 FM frequencies, websites and mobile applications. TBTA Ministries was founded in 2010 and awarded non-profit status June 14, 2010. 6 FM Total Frequencies, Websites and Mobile Applications… Read our entire history! Our goal for business is to put ourselves out of business. Our mission is to “Take Back the Airwaves” and bring the positive, life-giving message of Jesus Christ to the world. Click to learn more about who we are, what we do and how we plan to accomplish our mission. From launching 3 FM Frequencies in 3 short years to providing support to other charities, TBTA Ministries is constantly on the move! Click the link to find out what we are up to! Listenership is not limited to just our FM frequencies. 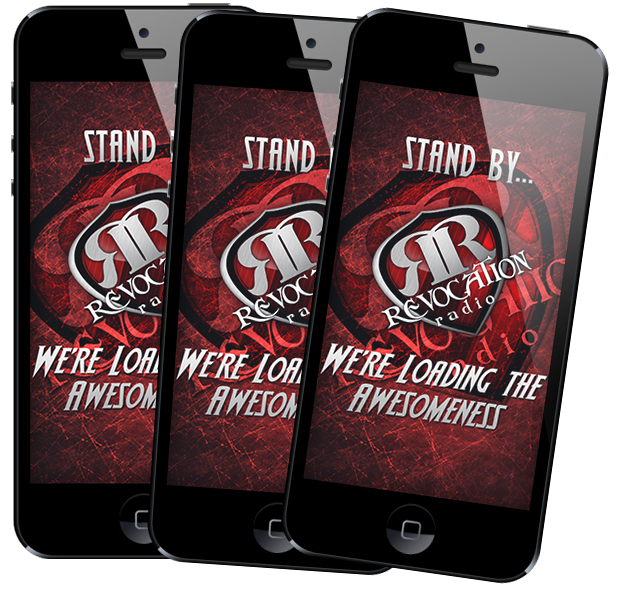 Revocation Radio uses the latest technology to reach out to its listeners. Since the launch of our mobile iOS app in December 2011, it has been downloaded over 4,000 times. Our desktop Mac OSX app has been downloaded and enjoyed by over 2,000 people in just over 2 years. Listenership on our website and mobile website has grown rapidly as well. We have received text, emails and phone calls from new listeners scattered across the United States of America. 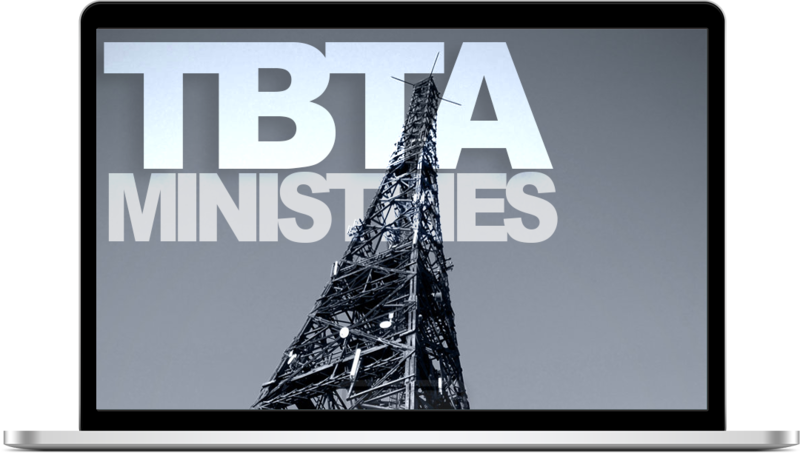 TBTA Ministries owns and operates the only radio network of its kind. Revocation Radio is the only station on terrestrial frequencies that broadcasts our specific mix of Christian Rock and Hip-Hop. Hip-Hop music is so prevalent and influential in today’s society and culture, that we believe it is imperative to broadcast a Christian alternative with life-breathing messages and unparalleled quality, not only in lyrics, but also in production.